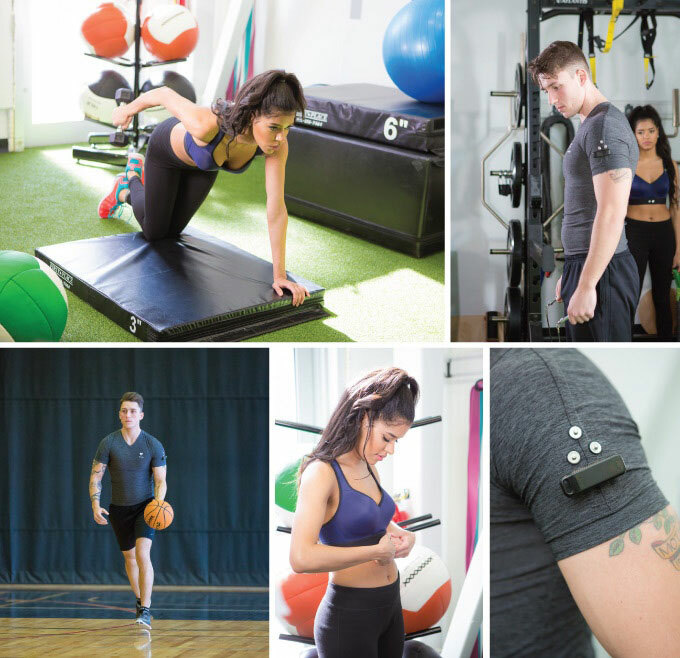 Meet PROOF: an alcohol tracking smart wearable device that senses alcohol through your skin and predicts when you will be sober. Users will be able to set alerts and get notified when their alcohol level has reached a preset level. PROOF runs for up to 4 days of continuous use on battery. 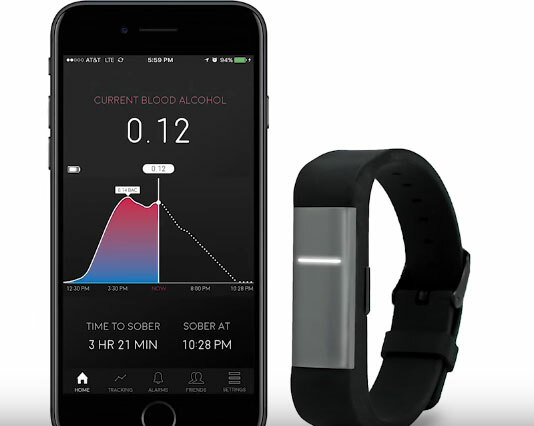 PROOF tracks your alcohol consumption and helps you make smarter decisions. It comes with disposable cartridges that track alcohol level for 12 hours.